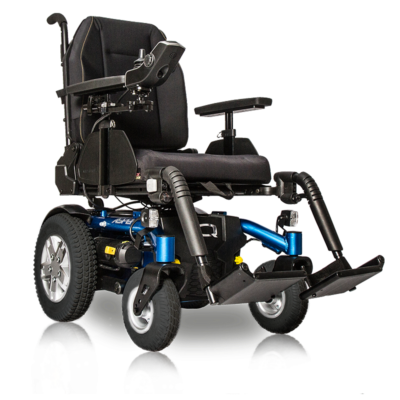 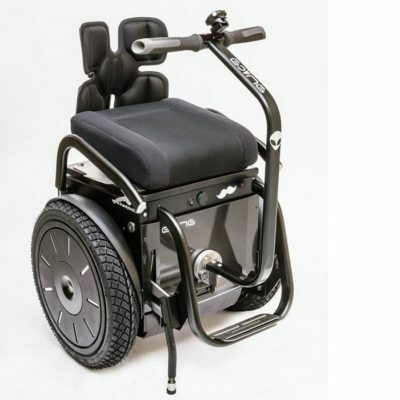 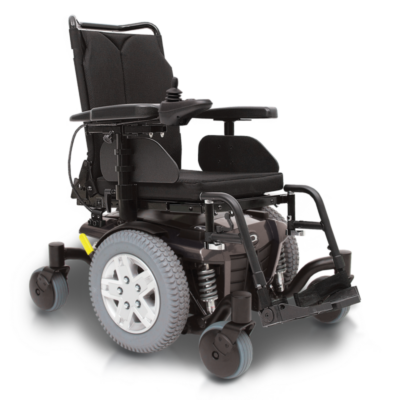 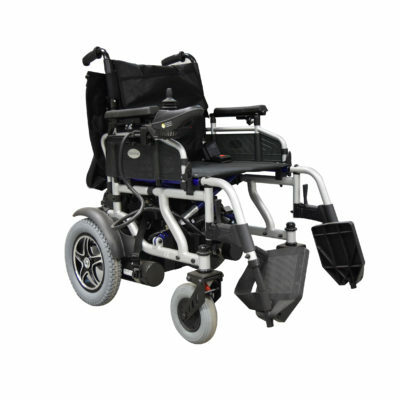 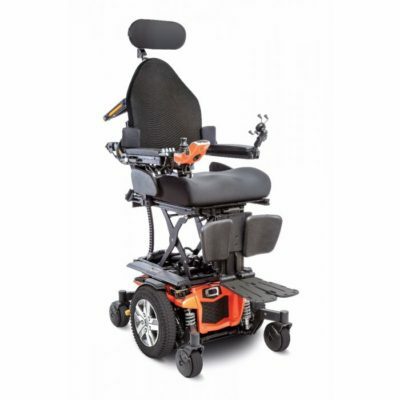 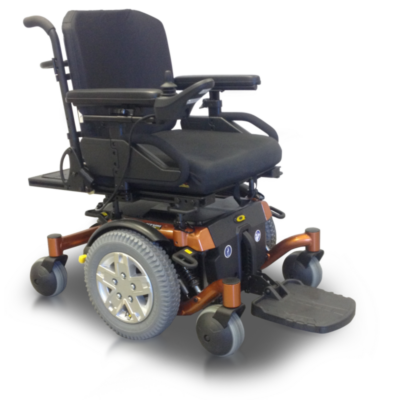 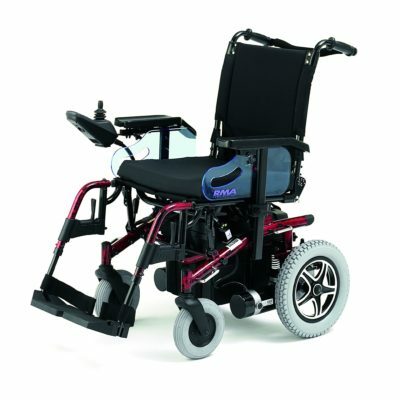 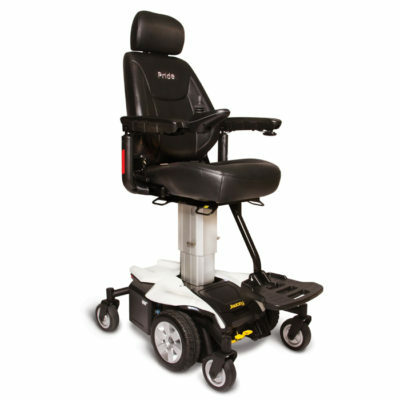 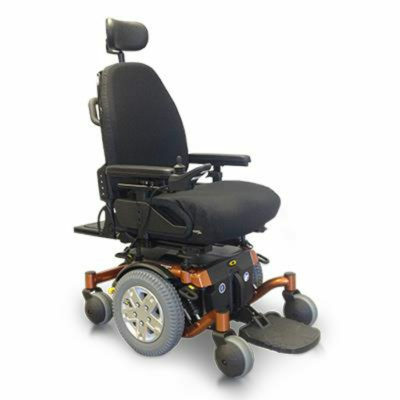 We offer indoor and outdoor electric wheelchairs and powerchairs from leading brands including Invacare, Van Os, Kymco, Pride, Karma, Drive Medical, Roma and more. 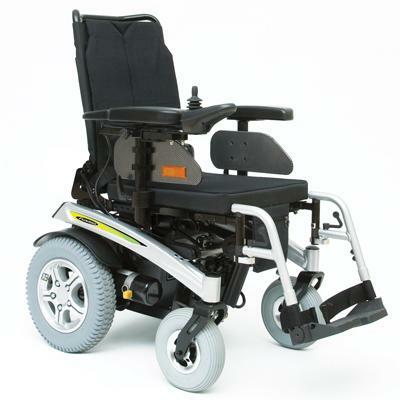 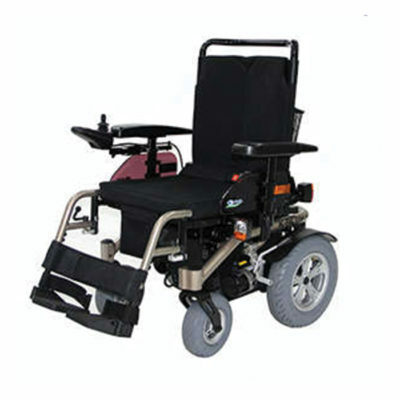 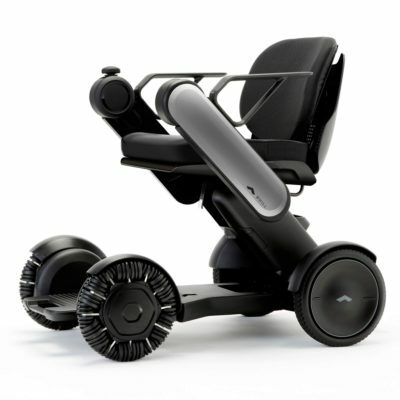 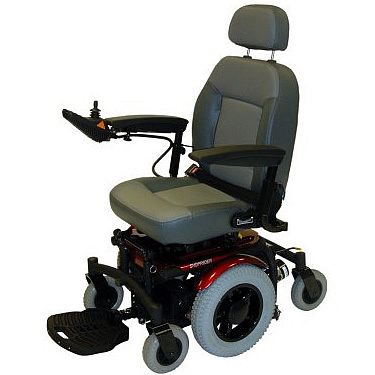 Outdoor powerchairs are robust with powerful motors to manage the different terrains. 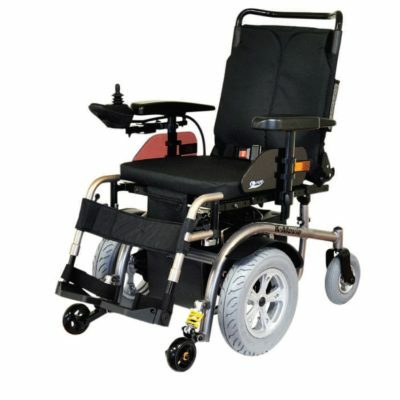 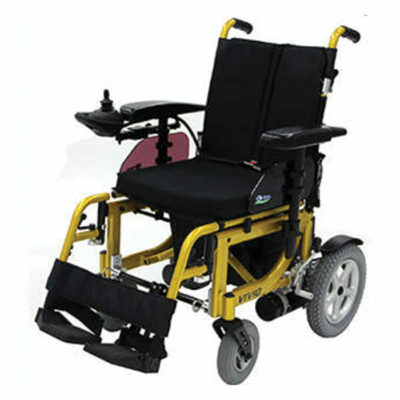 Powered wheelchairs often have larger wheels and are generally larger than self propelled or transit wheelchairs. 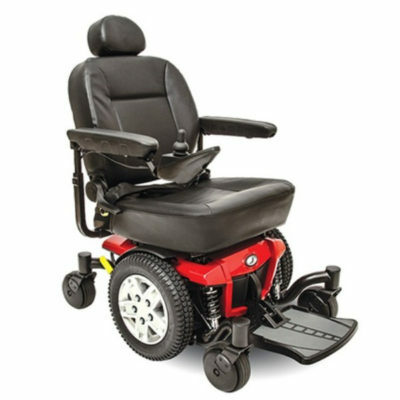 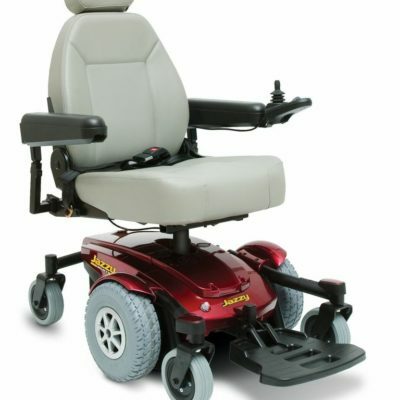 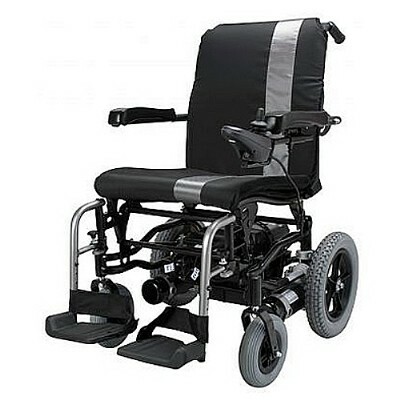 We have a range of outdoor powerchairs for sale.